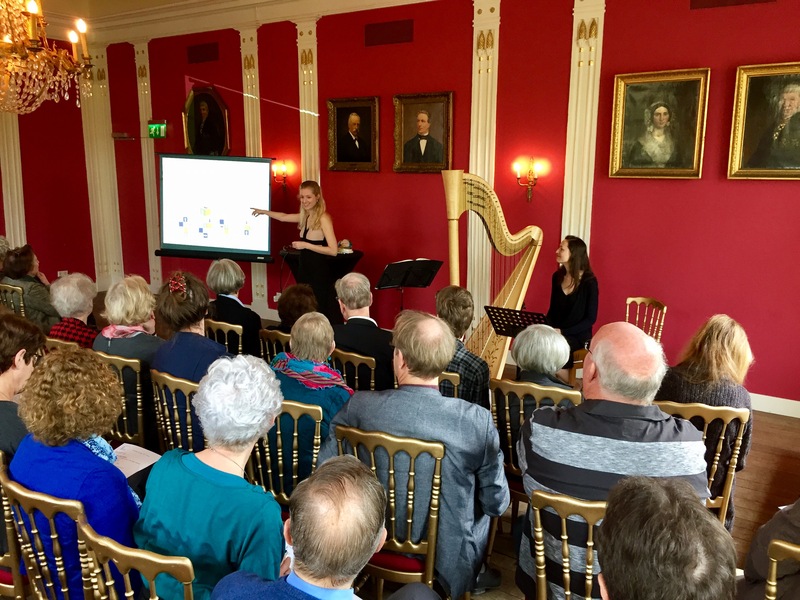 During the last year of her violin studies at the Royal College of Music in London, Merel also completed a Master of Science in Music, Mind & Brain at Goldsmiths College, University of London. 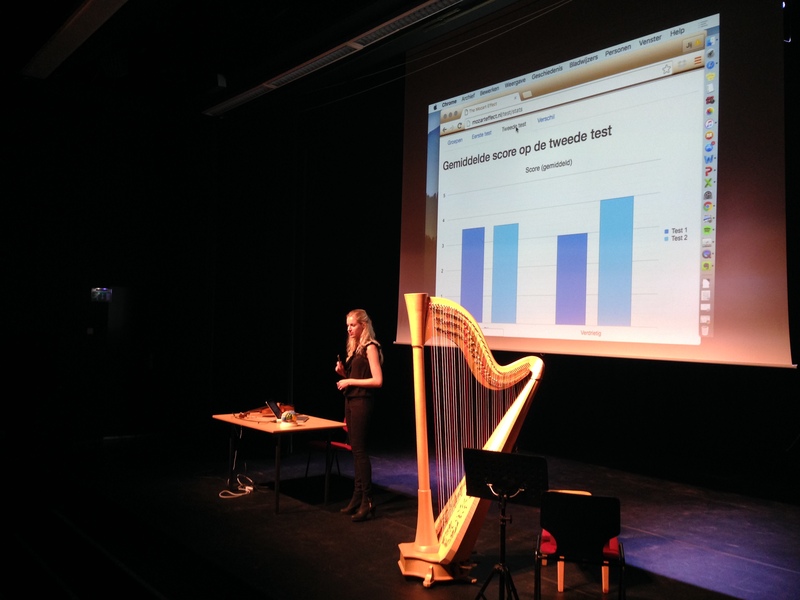 Merel’s final research project was about Emotional Responses to Music in TV Ads (measured through Galvanic Skin Response) and Merel has been asked to present this research on the Ninth Triennal Conference of the Europeon Society for the Cognitive Sciences of Music in Manchester; Escom2015. The abstract and thesis are available upon request. 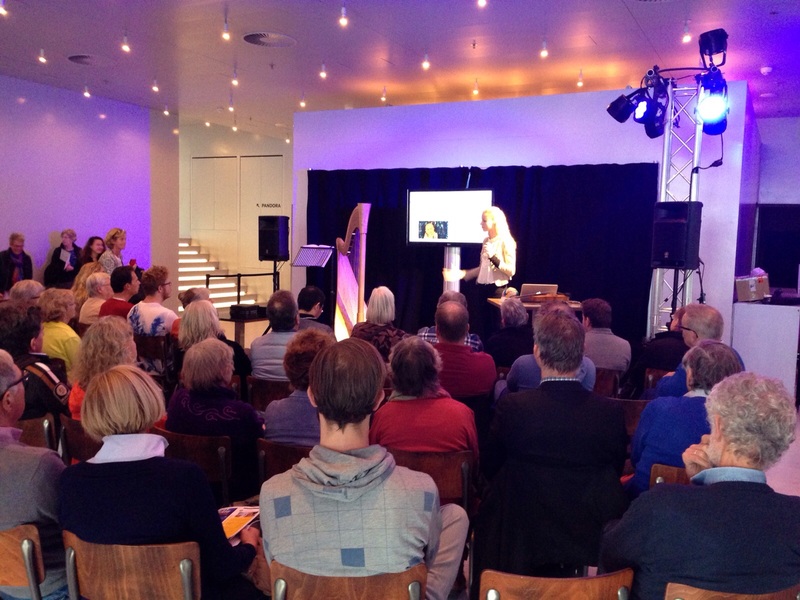 Merel has also presented this research at the Buma Classical Convention in 2015.